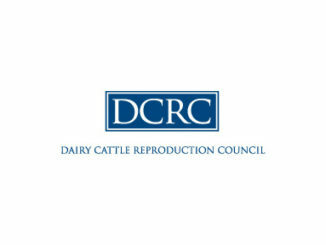 The impact of voluntary waiting period (VWP) duration on reproductive performance and profitability is the topic of the next Dairy Cattle Reproduction Council (DCRC) webinar. 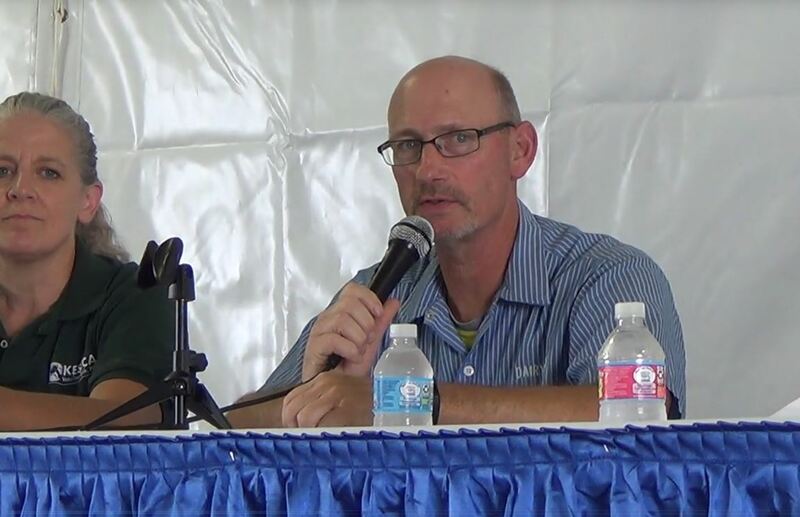 The Oct. 25 DCRC webinar starts at 1 p.m. Central time. Cornell University’s Julio Giordano will discuss how extending VWP may increase first service pregnancy per artificial insemination (P/AI). 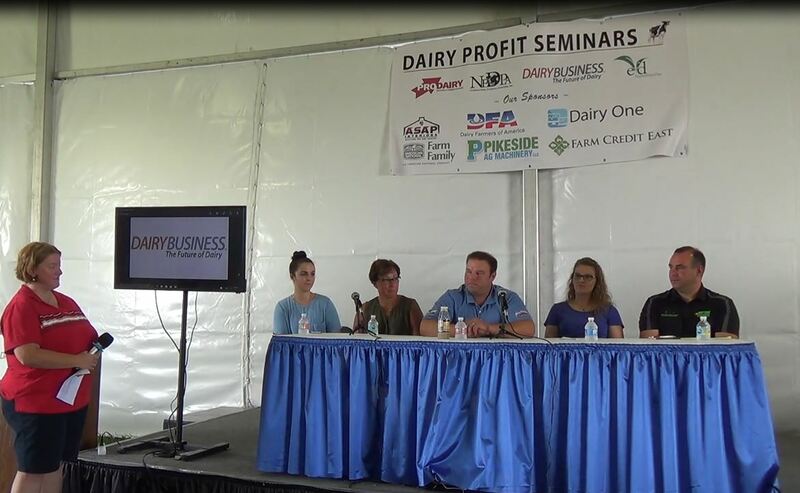 Many factors, such as repro performance, herd exit dynamics, milk yield and economic conditions, influence management strategies and profitability. 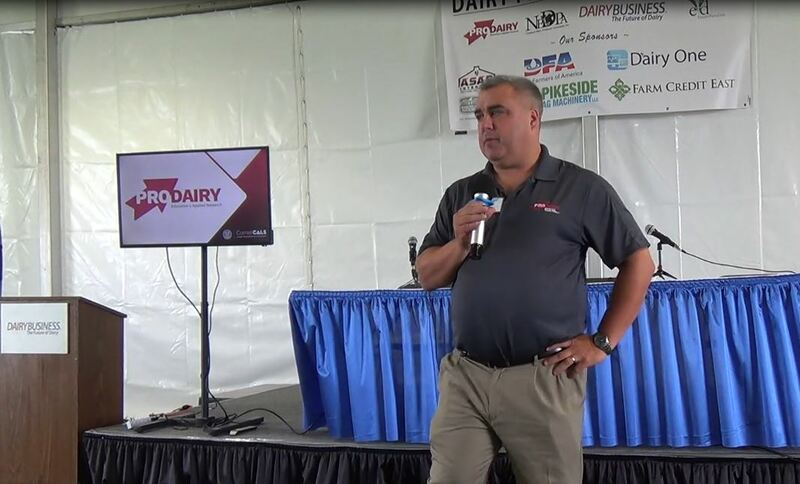 During the one-hour webinar, Giordano will discuss first-service management strategies, VWP duration and timed AI, along with the complex interactions that should be considered when determining VWP for lactating dairy cows. Changes in VWP duration affects profitability, primarily through differences in replacement cows, and to a lesser extent through income over feed costs. For more information about DCRC’s webinars, e-mail Fabio Lima, DCRC education committee chair, at: [email protected], or e-mail DCRC at: [email protected]. DCRC thanks Merck for its generous sponsorship of this webinar.